BeautySophia is attending The Asthetic Meeting 2015, Montreal this week at the Palais de Congres de Montreal. 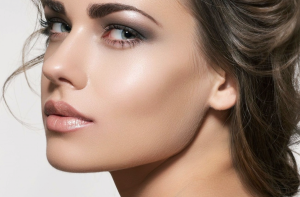 Cosmetic surgery and the art of body contouring is a progressive industry an innovations in medical procedures and age defying advancements are continuum. As an elite marketing agency for cosmetic surgeons and health and beauty professionals it is essential to keep up with scientific advancements and contemporary procedures to ensure we stay abreast on trends in the industry we market. BeautySophia will be represented by Flavia Monachese, our District Marketing Director for Montreal. Ms. Monachese is looking forward to learning about the latest advancements in body contouring, stem cell therapy, new injectable fillers and of course networking with our clients! BeautySophia will be writing about the event on our website and press forums to share information with our clients, business affiliates and individuals interested in the Aesthetic Meeting 2015 Event.